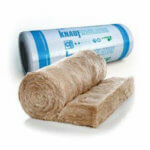 Roof Insulation suppliers of all Roof Insulation types. 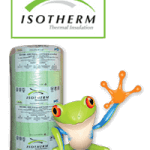 Installers of: Aerolite(Think Pink) / Isotherm (Polyester Insulation) / Ecose Insulation ( Earthwool Insulation. Distributors of domestic Insulation products Aerolite/ Isotherm/ Ecose Insulation/ Granric Insulation/ Cavity Batt wall insulation. 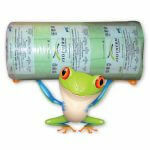 Distributors of Industrial Insulation products. We import certain Insulation products for specific insulation markets in South Africa. 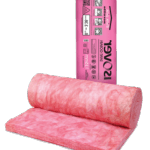 Buy direct on all Roof Insulation products as well as Industrial Insulation products. Telephonic support for DIY installers or builders etc to make sure that you get it right. Installing: Aerolite Roof Insulation, Isotherm Roof Insulation, and Ecose Roof Insulation (imported). Flat roof insulation with no access no problem we bring our Roofing team and install insulation at very affordable rates. Roof Vacuum service for the removal of Cellulose fiber or unwanted roof dust. Soundproofing advice for homes and Clubs and Pubs. 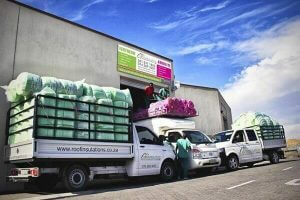 We deliver Insulation for all applications throughout the Western Cape. 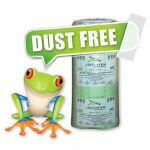 The best possible price on all Roof Insulation products. 5-year guarantee on all workmanship undertaken by us. Our aim is to keep you happy and well insulated so we can do business in the future. With more than 30 years in the industry, we now have a referral rate of 26% this is like gold to us. We install SANS compliant Roof Insulation. If we ever damage your property we would take ownership and sort it out. Head of admin and Sales Trish. Our office has moved from the factory to 3 Tide High Close Melkbos. The factory is in Millenium Bussiness Park, Parow Industria. Paarl and Mossel Bay. Senior Installer Supervisors Simon and William who share many years of experience. 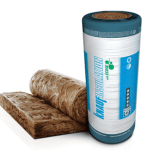 As Roof Insulation Installers and Distributors we have large volumes of all insulation materials in stock. 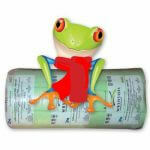 In fact, our Insulation Prices for supply only or supply and install are the best in SA. Our Roof Insulation Installers are all very well trained and fully supervised.